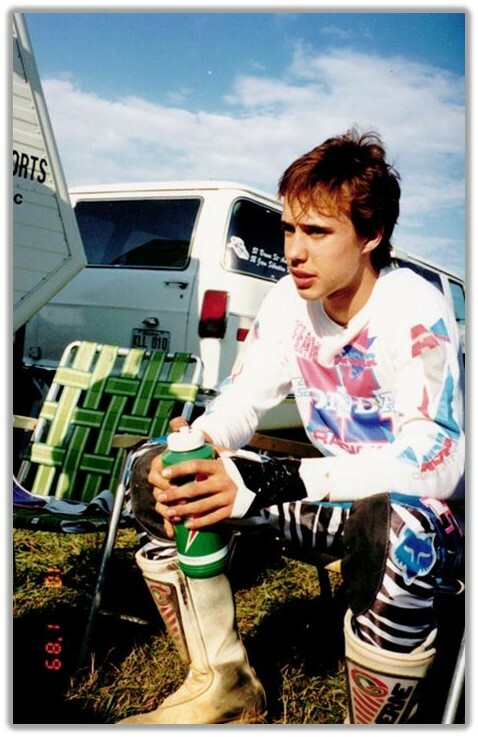 The teenage Jean-Sebastien Roy showed an early talent for both skiing and motocross, and was fortunate enough to enjoy his parents’ support for whichever sport he decided to pursue. The world of motorcycling is lucky that his decision was to focus on racing on two wheels. By the age of 15 JSR was already wowing crowds in Western Canada as well as his native Quebec, where he was born in Acton Vale in 1974. 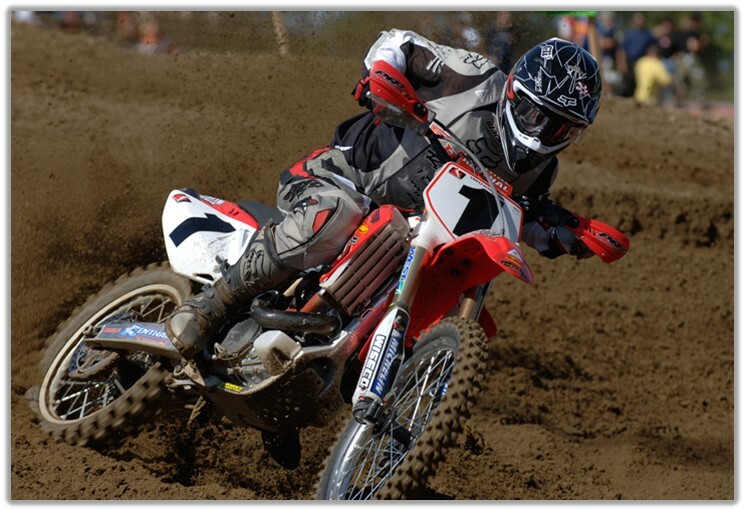 Starting his motocross career at Trois-Rivieres at age 13, he won the Canadian Motorcycle Association’s 125 and 250 cc junior classes in Alberta in 1989 and both intermediate titles in Ontario in 1990. 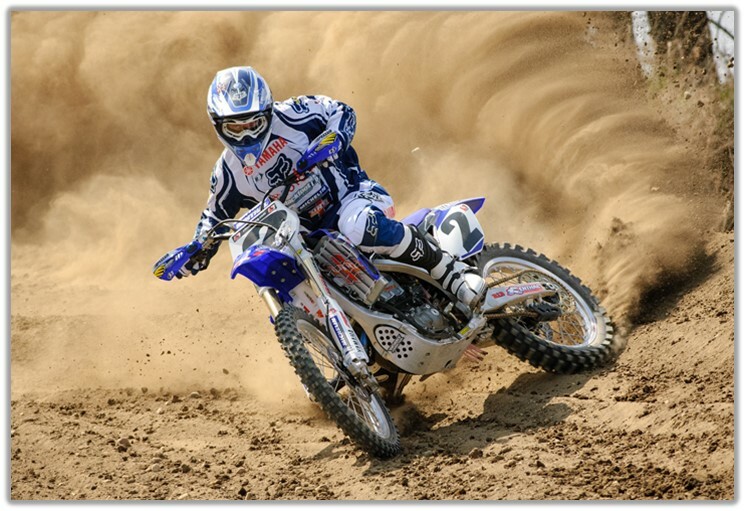 Those early successes cemented his determination to become a professional motocross racer, and when he left school in 1991 he was already in the Pro class. He and two friends headed south to Florida, where JSR spent the next five winters honing his craft at a motorcycle park that offered tough trails and sand dunes to build his skill and stamina. 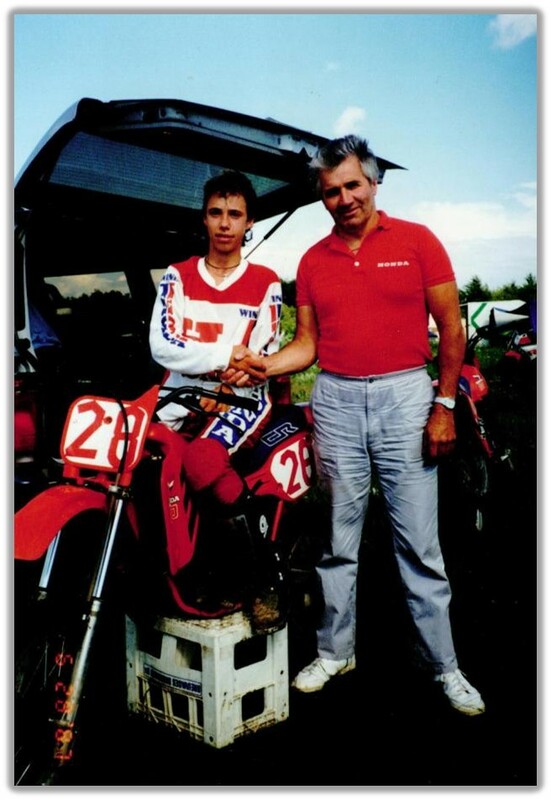 He placed ninth overall in the Canadian championship in 1991 and attracted wide notice, but 1992 was a breakthrough year for him with numerous podium finishes while chasing local hero Carl Vaillancourt and Canadian motocross legend Ross Pederson. He finished the season in third place behind his two rivals. 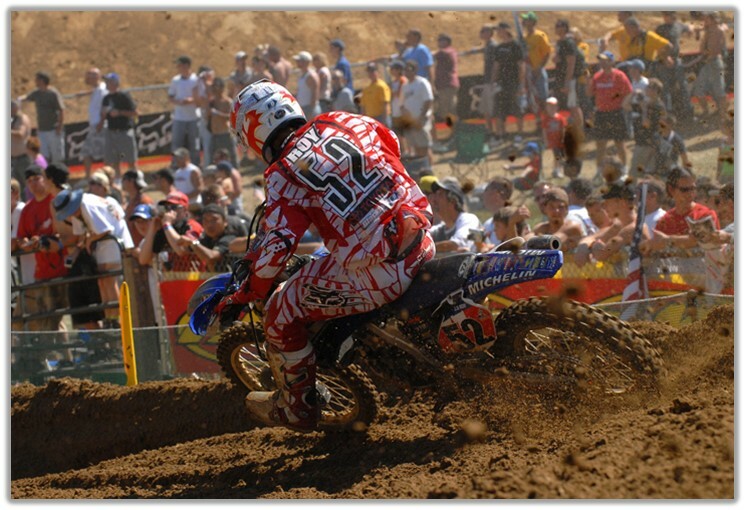 In 1993 JSR placed sixth in the 125 cc class at the Daytona supercross, and 25th in the 250 class, ahead of Pederson. In Canadian racing, the struggle between CMA and new arrival CMC split the industry as to which organization to support and the national series declined. JSR concentrated on outdoor events in the U.S. and made himself better known to potential sponsors. 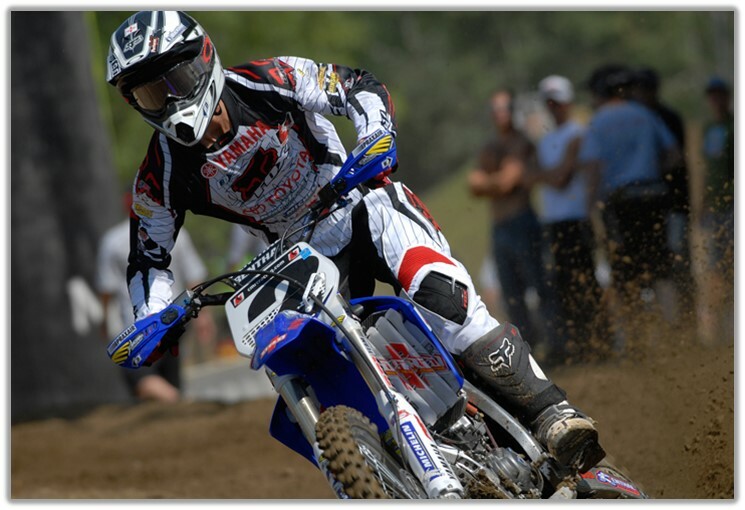 He bought a cube van and became successful enough that in 1995 he was among the two or three top privateer riders in the U.S. The same year he won his first title in Canada with a win in the 125 class of the CMRC series based in Ontario and Quebec. In 1996 he added to his tally of improving results in the U.S. and also enjoyed the chance to race in Germany, France and Belgium, but his big first win at the Montreal lit a fire with enthusiasts on the home front. For his Canadian fans, JSR had arrived. Two weeks later a hard-fought second place behind Jeff Emig at the Kawasaki Motocross Race of Champions gave JSR the opening he needed to land a sponsorship from U.S. Suzuki in 1997. However, the year turned into a nightmare for him and the team as injuries to his wrist and shoulder kept him out of action for months and he again faced a future racing from his cube van. In 1998 he invested 350 hours driving to every race he could and was rewarded with 17th place in the indoor series and 9th outdoors, as well as the AMA’s top privateer award. 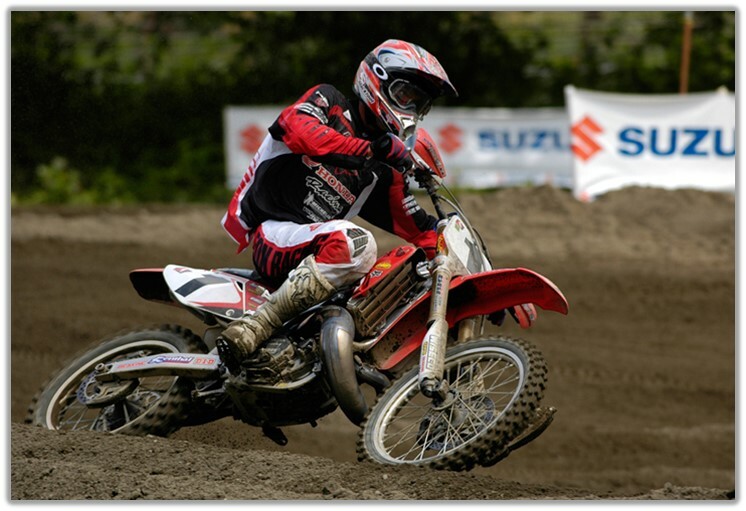 He also hit most of the eastern Canadian races and was runner-up to Marco Dube in the CMRC series after having to miss one round to ride in the U.S. Finally, in JSR’s words, “In 1999 my dream came true. I signed with Planet Honda, a new team, and was going to race a 250 full-time. Quite a change! I realized I’d finally reached the big time. I wouldn’t have to drive nor sleep on the floor of someone else’s hotel room. 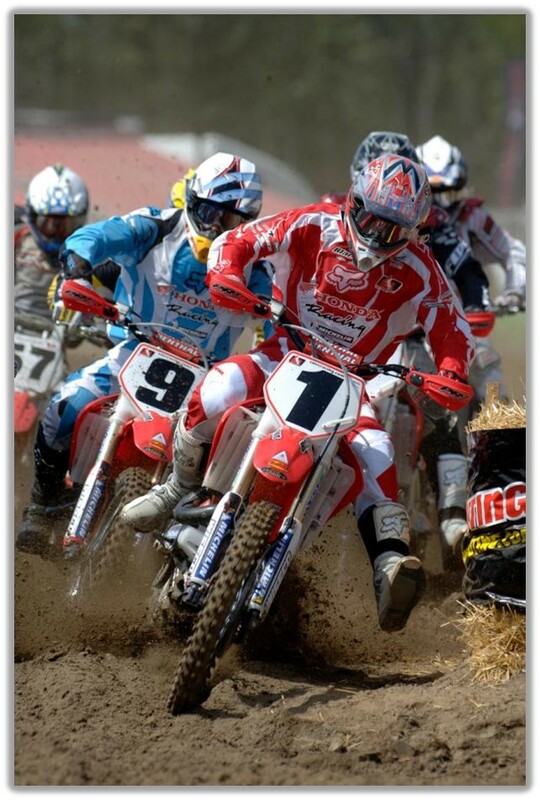 I wouldn’t have to worry about expenses, all I had to think about was training and racing.” The benefits were great but the results were mixed, and with series finishes in the mid-teens in 1999 and 2000 JSR didn’t reach his full potential. It all changed for 2001 when he was approached by Blackfoot Racing to be teamed with Doug Dehaan and JSR decided to dedicate himself to the expanding Canadian series. 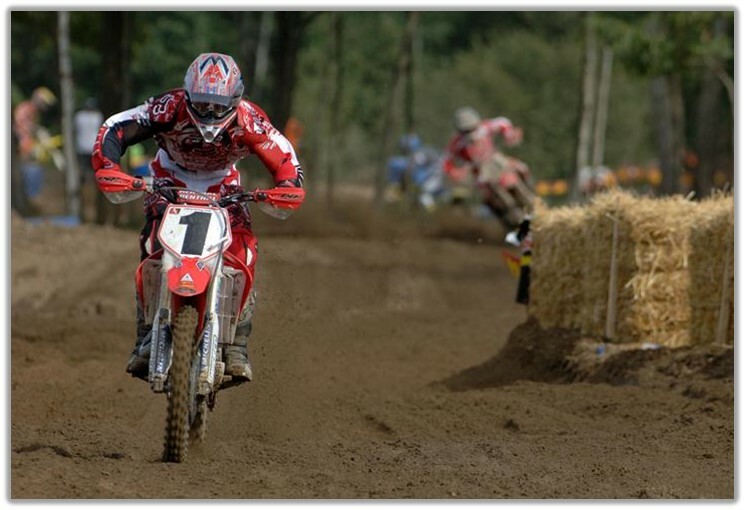 From 2001 to 2005 JSR became the dominant figure in Canada with wins every year in CRMC’s 250/MX1 national series. 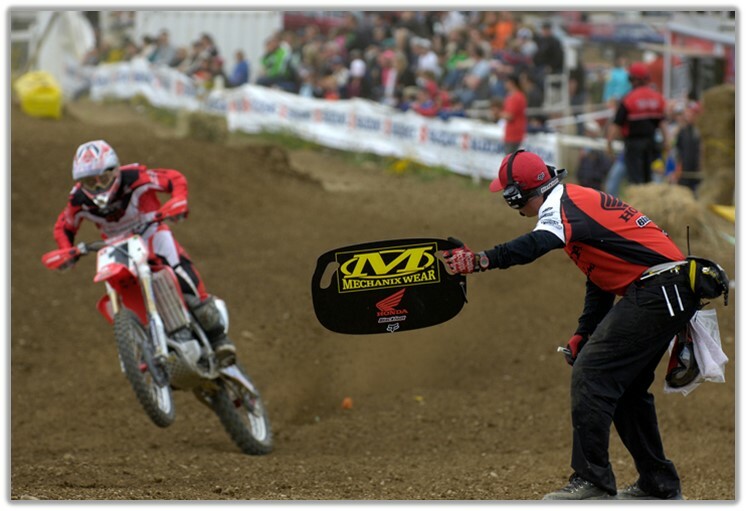 Jean-Sebastien’s dedication matched that of his sponsors and they were rewarded with five consecutive championships. “I realized my dreams, reached my goals,” he said. 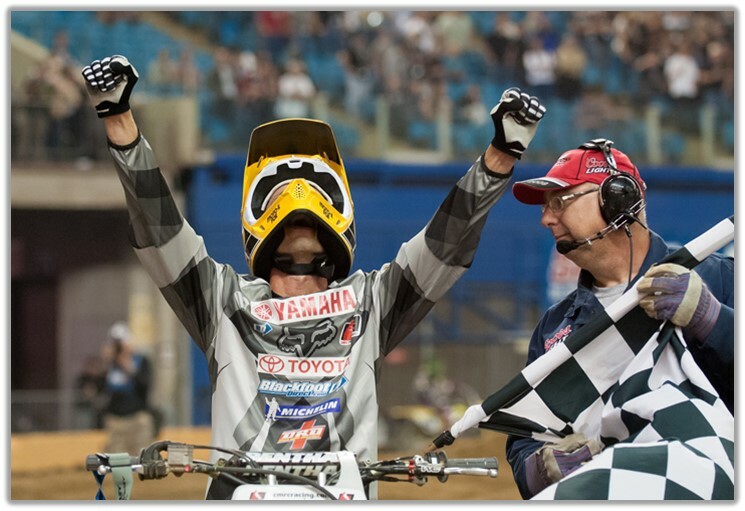 In the process JSR became the ambassador for Canadian motocross, and for his career finale in 2008 he rewarded his fans with his fifth win of the Montreal Supercross. Nowadays he is back home in Acton Vale, rides for fun and teaches motocross schools when not helping the factory KTM team or spending time with his girlfriend Melanie and their two children, daughter Maelie and son Nolan. “But there’s always another track to visit and another race on my schedule,” JSR says.